The All Progressives Congress (APC) in Ekiti State has described as fraudulent all projects listed by Governor Ayodele Fayose for commissioning tomorrow. 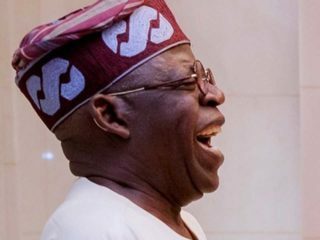 It contended that while the six governors invited for the event were inaugurating fresh projects in their states, Fayose was busy flying rehabilitated projects and the ones he did not spend one naira on as new projects initiated by him. 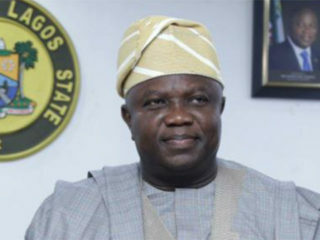 Decrying the cloudy manner the governor was allegedly conducting government business, Olatunbosun cited alleged fraudulent disbursement of the state’s N9.6 billion bailout fund. 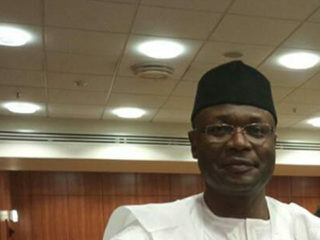 “The ICPC and NLC report, after investigating how the bailout cash was spent by the states, found out that Ekiti State was owing one month salary (October 2015) when the bailout of N9,604,304,000.00 was paid to the state,” he alleged. 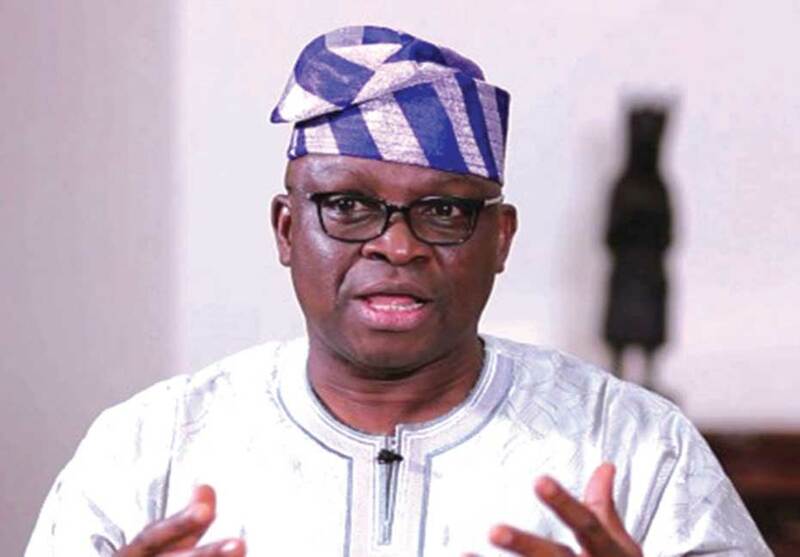 Urging Fayose to explain to the people on what projects he disbursed N9.2 billion, the APC spokesman argued that the items listed for commissioning were not new, saying most of them were expanded projects for which the citizenry would be made to pay for as new ones.